Presented by by Rhonda Thompson. Colorado Technical University, Room 260-A at 7:00 p.m.
You don’t need to be a hippie with a composting toilet to practice Permaculture! Permanent Agriculture is a design system using the logic and balance of nature that can (and should!) be integrated into anyone’s yard or property. Learn more about the ethics and principles of this earth/people friendly system of sustainable living and land use. Free to all at the Colorado Technical University, 4435 North Chestnut (exit Garden of the Gods Road). Presented by Leslie Holzmann, Master Gardener and Black Forest resident. February’s gardening talk will be on “Starting Your Garden From Seed” on February 11, in room 256 at Colorado Technical University. 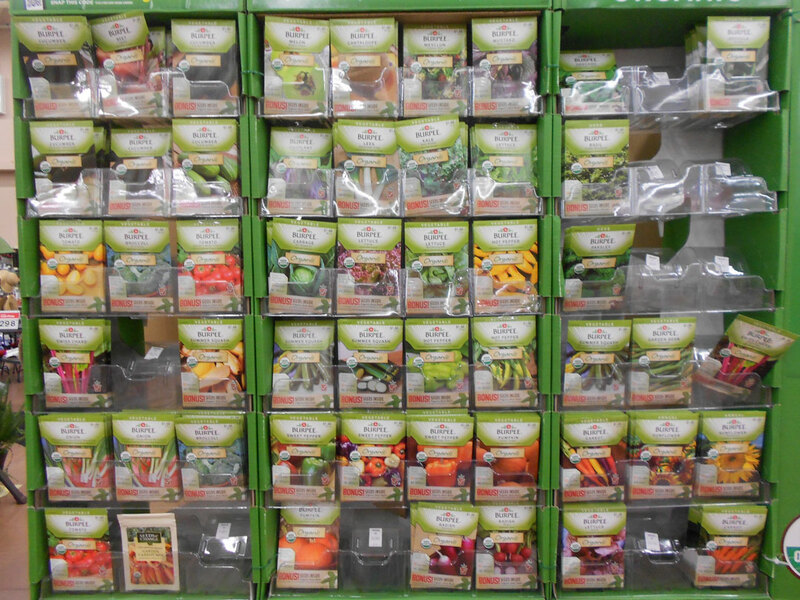 Why start your garden from seed? You’ll have more varieties to choose from than from nursery selections. You’ll have healthy seedlings, ready when you want them. Best of all, you’ll have the satisfaction of starting your garden from the very first step. Some seeds can’t wait to grow, while others need some specific coaxing. We’ll learn about them all in this class on the ABCs of seed starting. Come get ideas and inspiration for the many ways to use the space now occupied by lawn. and replace them with rock. That seems such a shame, because you can do so many other things with that space that still saves water! 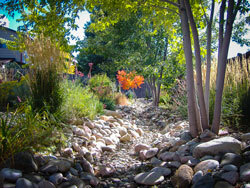 You could create a landscape that invites you to enjoy it. Thinking about your pets or your children? There will be ideas for that, too. Topics will also include meditation/exercise spaces, entertaining areas, really impact, and artificial turf pro’s & cons. Pat Sullivan has a degree in Horticulture from Texas A&M, and has been in the industry since the 1970’s. She has been a garden designer in Colorado Springs for over ten years, and has a landscape design course for homeowners given in the spring.